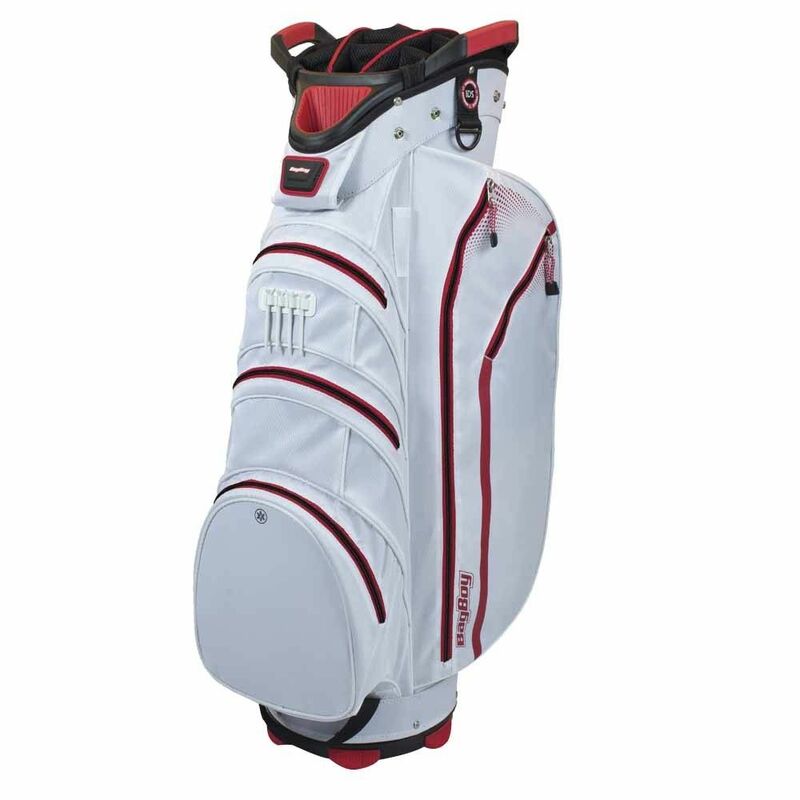 The BagBoy Lite Rider cart bag is lightweight, weighing 2.1kg (4.7lbs) and features a 14-way organiser top with full-length dividers. 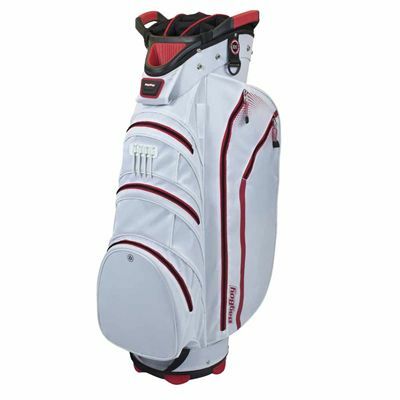 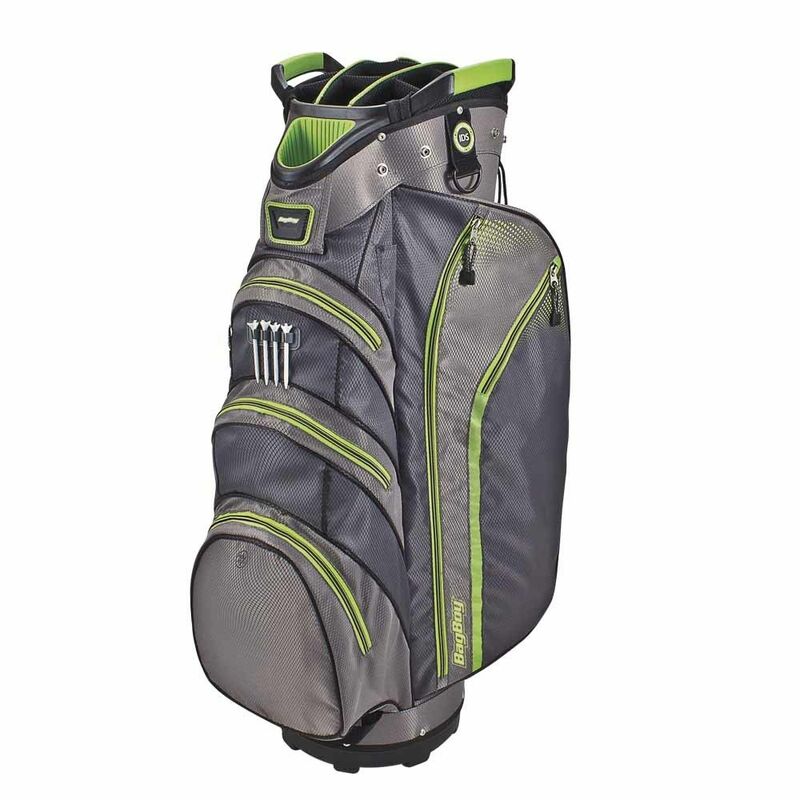 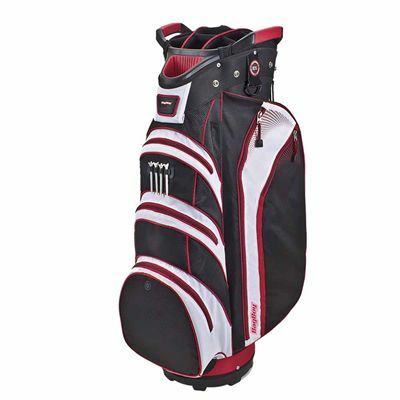 This practical golf bag has 7 pockets including a fleece-lined valuables one, an oversized ball pocket, 2 apparel sections, a GPS/range finder pocket, a cooler area and accessory pockets. Your convenience is ensured by a range of features including the rain hood, the 2 moulded lift handles, the cart and trolley friendly base, the towel ring, the IDS Velcro glove holder, the umbrella holder and the pen holder. 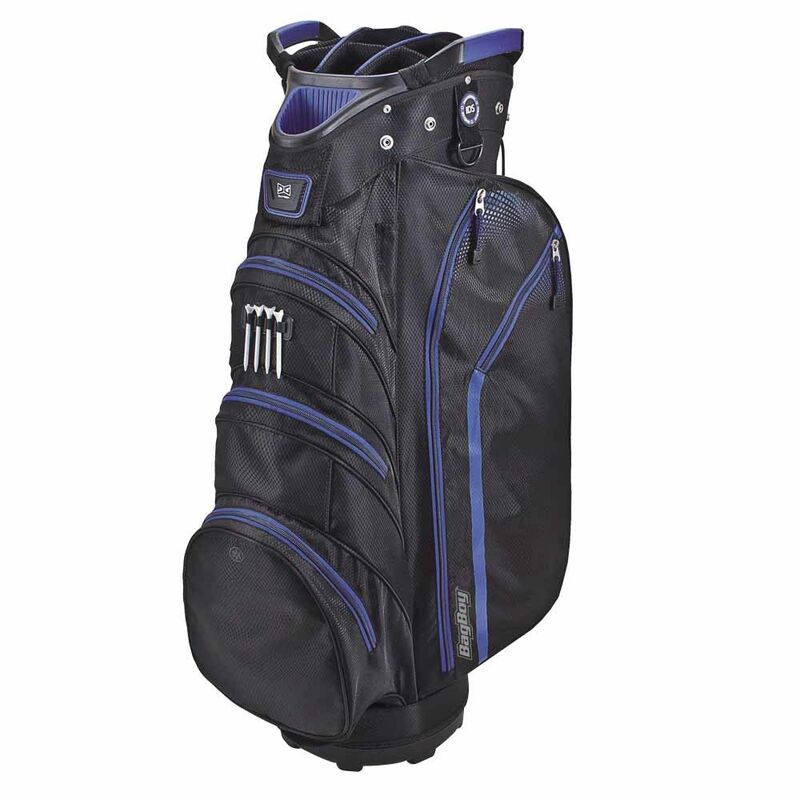 for submitting product review about BagBoy Lite Rider Cart Bag.